There are two types of people starting businesses: one of them knows exactly the type of business they want to start and what it should be called. In fact, they’ve already come up with something catchy and bought the domain five years ago. 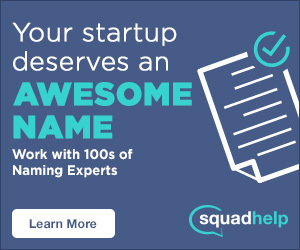 The other type knows they want to start a business, and they have a general idea of the problem they want to solve, but they have no idea what to call it. If you’re the latter, you’re are going to find this article useful and actionable.